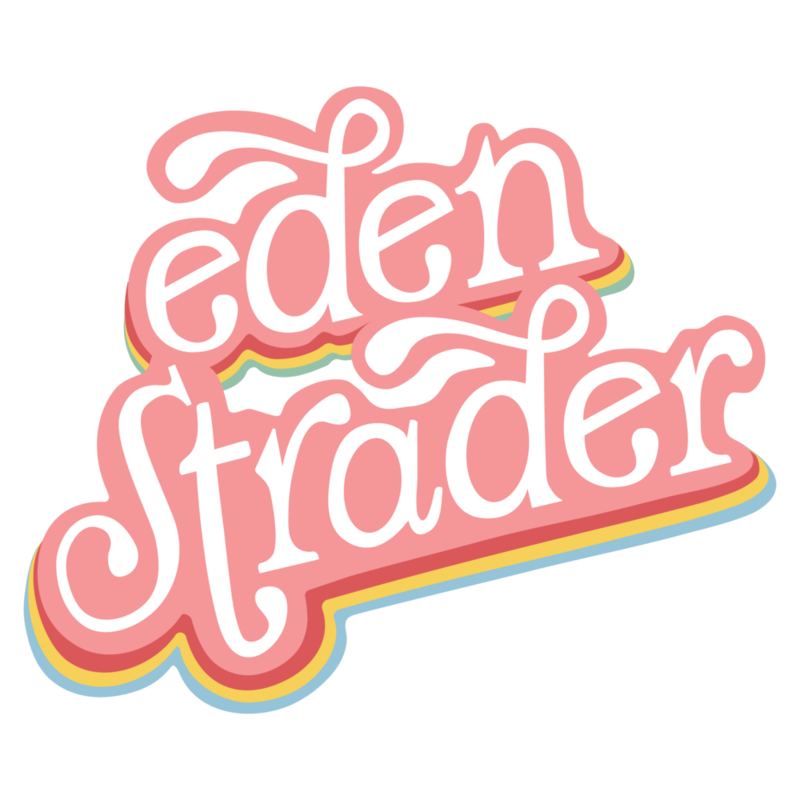 Eden Strader Photography is partnering with published Hair and Makeup Artist Styled By Abigail to deliver a one of a kind mini session - fashion headshots to make your business stand out from the rest. With colors of your choice, customizable to fit your brand. For a clean and classic feel with a fashion twist. Times through 11 am and 4 pm. Fill out the form below to book your spot!